Have you been diagnosed with lung disease, but aren't sure what to do next? Contact us and we can help! 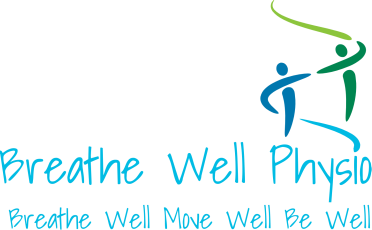 At Breathe Well Physio, our goal is to optimize your quality of life, while living with lung disease. We have a team of experts available to help you get the most out of life. A Certified Respiratory Educator is available to answer your questions about medications (when to take them, why and how), councel you on lifestyle changes and encourage you to take part in managing your disease. Working with a respiratory physiotherapist, an activity program that suits your specifc needs and challenges can be developed. You may choose to access one-on-one care, or take part in our small-group programs and workshops. In lung disease, we recognize that voice concerns also arise, and we are incredibly lucky to have on staff a voice health specialist who can assist in improving your vocal health. At Breathe Well Physio, we take the time to listen to your concerns, address your needs and, most importantly, treat the person in front of us, not the diagnosis on paper. If you have questions about what we can do for you, don't hesitate to reach out!